After a long wait, the Chrome browser is finally making its way to iOS. The app only recently launched for Android this past February – which considering it is Google’s home brew browser is fairly surprising – to some very loud applause. At the time, Google said that iOS compatibility was something it wanted to develop, but that’s as detailed as it got. Last month, there was some renewed speculation about Chrome for iOS, but no official word. Chrome has become one of the most popular options for Android users and has been expertly optimized for the mobile experience, and iPhone and iPad users have been waiting in the wings for their shot with it. And now it’s here. 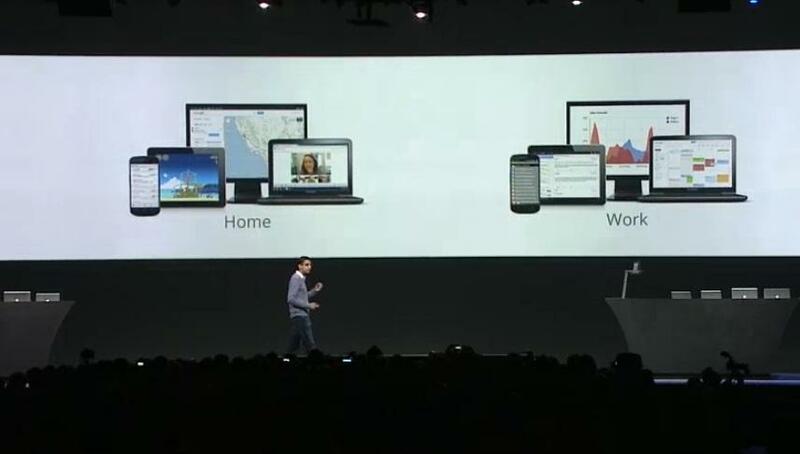 Specifics on the browser app are light, but Google showed off seamless transferring between devices. You’ll be able to begin a search on a PC and reference it on your iPhone or iPad without any action on your part aside from selecting from your recently opened tabs. And hitting the back or forward button will allow you return the original experience you starting way back when on your PC. You can use this function across as many devices as you like. 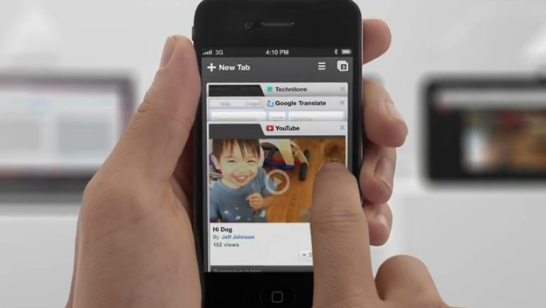 Google says Chrome for iOS will roll out later today. In addition to the Chrome Browser, Google is also bringing Google Drive (formerly Google Docs) to iOS devices like the iPhone and iPad, as well as Google’s niche Chrome OS. The newest version of Drive allows for realtime collaboration on different documents across devices and platforms. Google Drive will also become the file system for Chrome OS. Offline editing for Google documents has also been added — a long requested feature. Once you are reconnected to the net, Google will resync the document. Offline support for presentations and spreadsheets will be added soon, according to representatives.